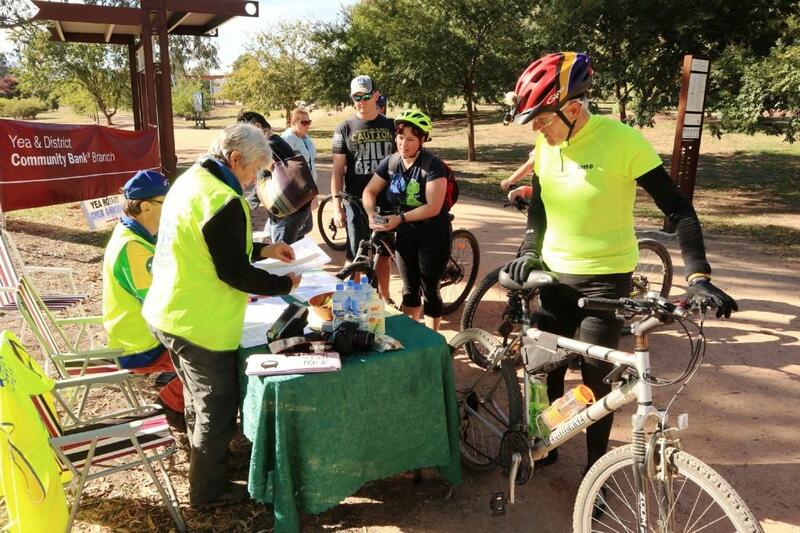 We, in conjunction with The Rotary Club of Alexandra, have just run our third Cycle Dindi event on the GVRT, and 80 plus riders thoroughly enjoyed the experience. 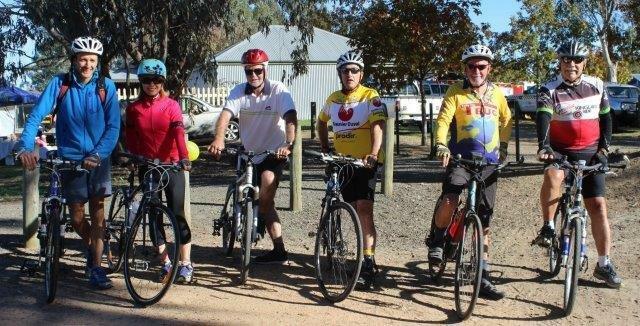 This year riders were given a choice of long (109 or 97 Kms) or short (47 or 54Kms) rides, starting either from Yarck, Yea or Trawool, traversing through the shires of Murrindindi and Mitchell Shires. 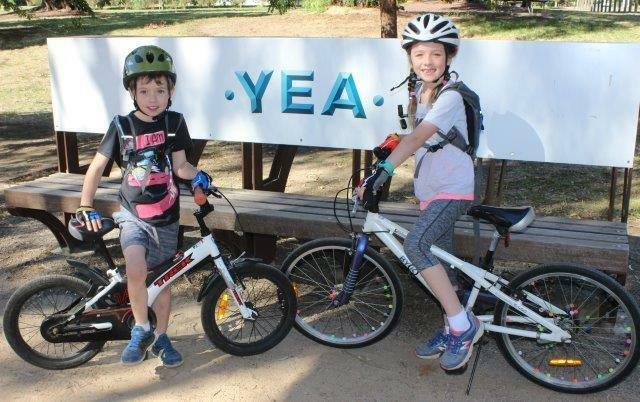 To enhance the experience, riders had to opportunity to enjoy the Yea Market before setting off. Cycle Dindi was targeted towards families to encourage them to be active and to enjoy the scenic countryside, coupled with old fashioned country hospitality. 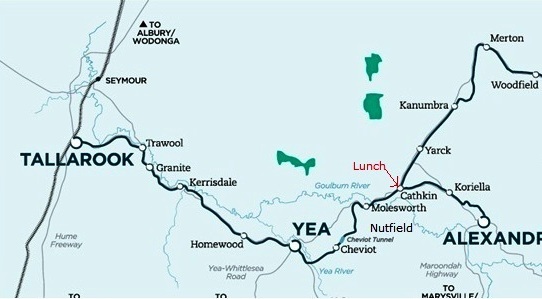 Riders had the option of stopping at Nutfield, a working farm, to enjoy a tractor ride to the shearing shed. 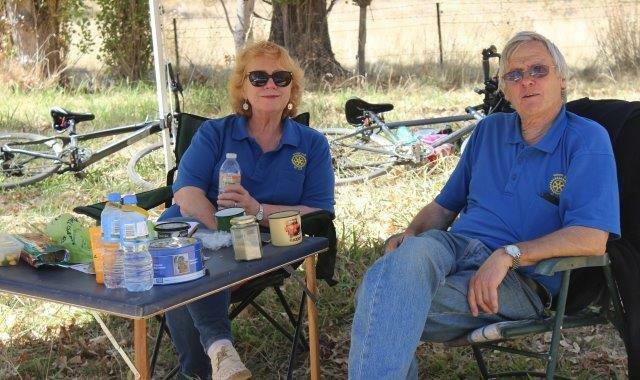 Riders were then treated to homemade scones, jam and cream, and a cuppa, whilst watching Tony and Naomi Robson put their sheep dogs (Paterson, Simpson and Mouse) to work. 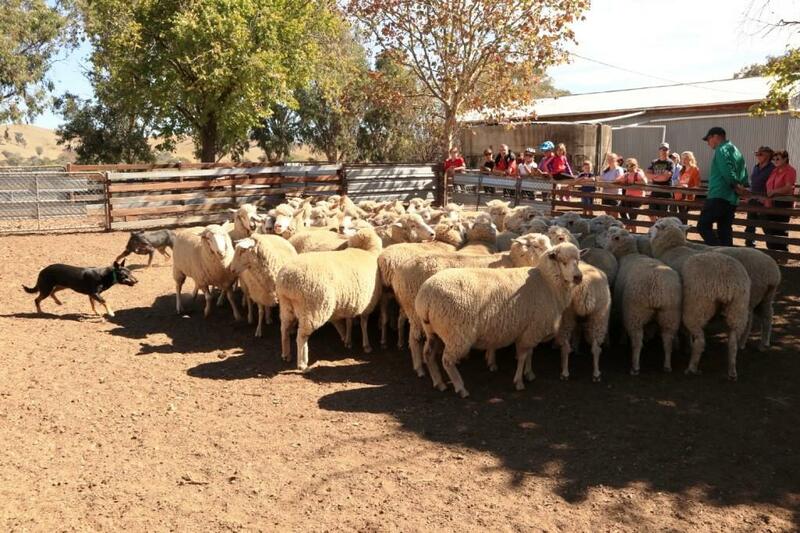 The kelpies yarded sheep and demonstrated their skills in the confined spaces of the small pens. Riders loved it and Naomi made sure that riders understood what the dogs were being asked to do. 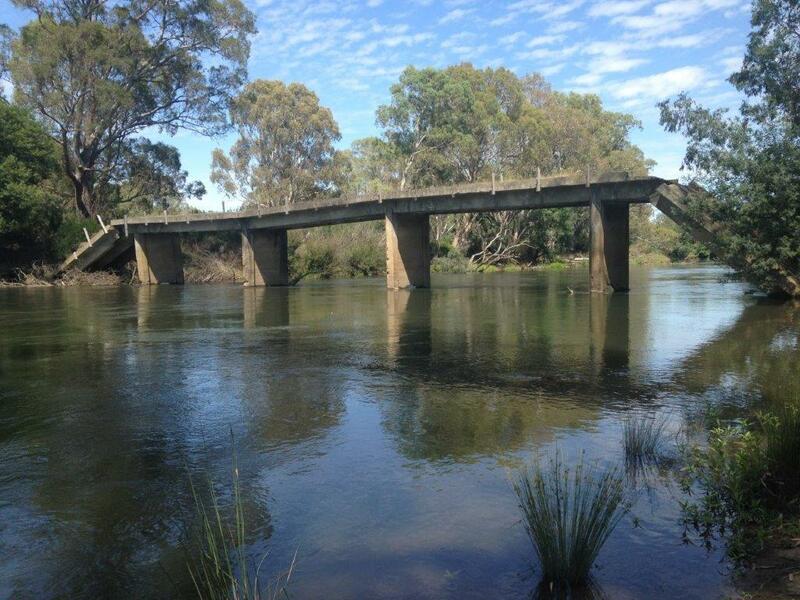 A short ride to Yarck, maybe time for a relaxed coffee in one of their cafes, before riding back to Cathkin and journeying on private property to enjoy lunch beside the Goulburn River, all the time looking at the historic Cremona Bridge, designed by John Monash. 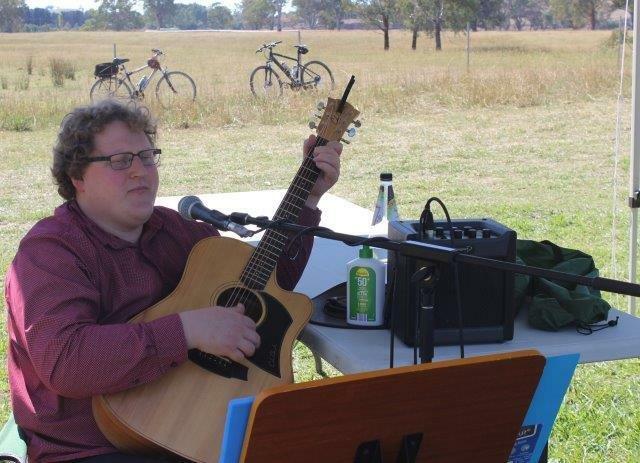 Local Singer Julian Laucius entertained everyone with his fine vocals and guitar playing, whilst riders relaxed and enjoyed a freshy cooked Rotary BBQ. Then it was time for riders to stretch and make the journey back to their cars. 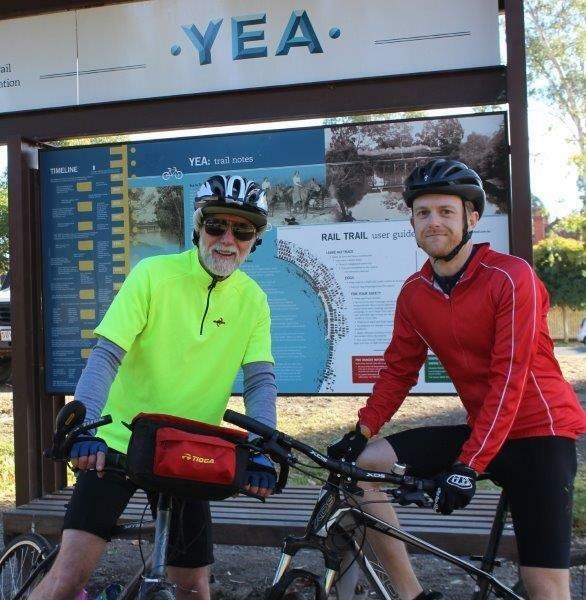 Most riders began their journey at Yea and so another trip through the historic Cheviot Tunnel and then a 9km pleasant downhill ride into Yea to end a lovely day. 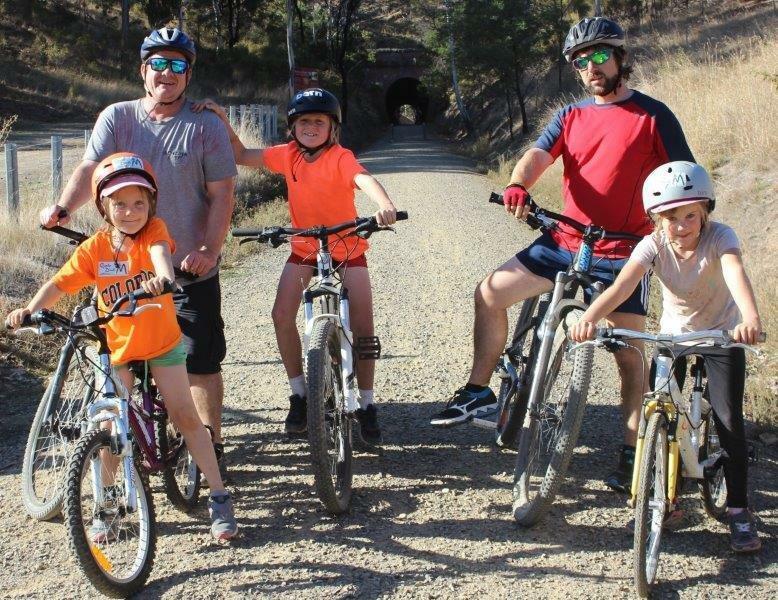 For some riders it was their third Cycle Dindi, but for many it was their first time on the trail and everyone was very impressed by the whole experience. Most have asked for the event to continue so they can do it all over again next year.